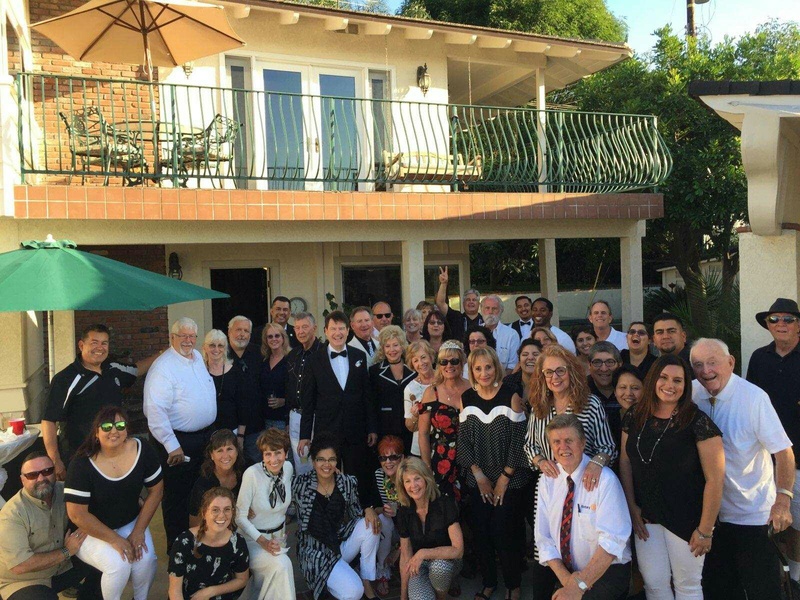 Pauly's Project: Making a difference - Together! Thunderfest 2017 was held downtown Covina on Saturday, October 21. 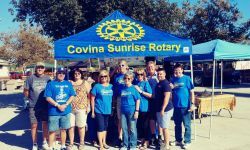 Covina Sunrise Rotarians were on site at the Beer Garden volunteering all day to set up, sell tickets, check ids & issue wrist bands, pour beer and more beer and tear down as well! 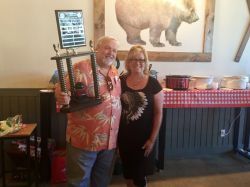 A big thank you to all club members, family and friends that helped and a HUGE thank you to Galen and Kathy Metz for their tireless efforts. 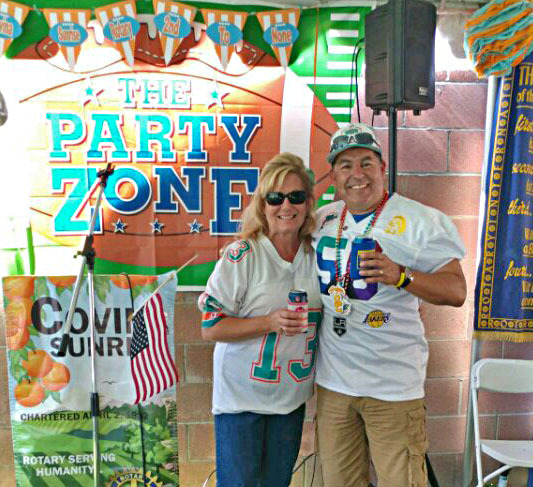 Without them, there would be no beer garden! 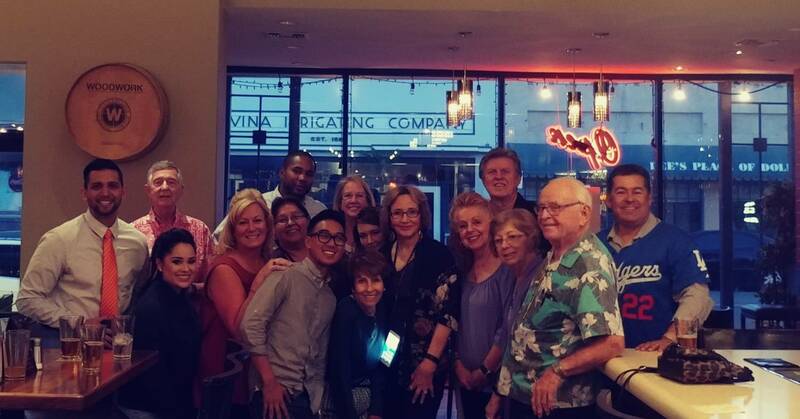 Another successful community event and fundraiser! 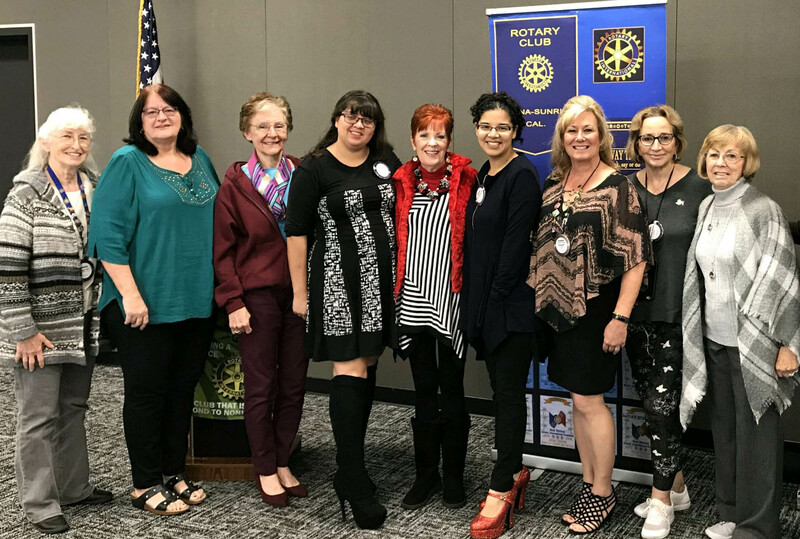 Covina Sunrise Rotary hosted our second Rotary Social Hour on October 17 at City Grill in Covina! 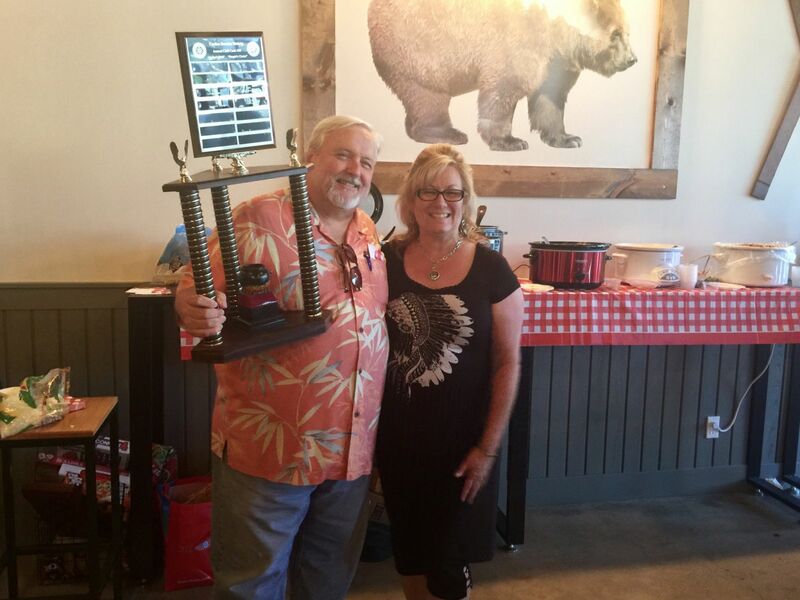 All who joined in had a great time eating, drinking and socializing with fellow rotarians and guests. Thank you to Joel Camacho for setting the night up. 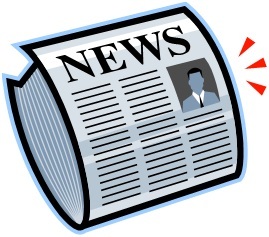 Watch for news on our next Rotary Social Hour in the next few months. CSR proudly donates to Covina PD K-9 Unit! 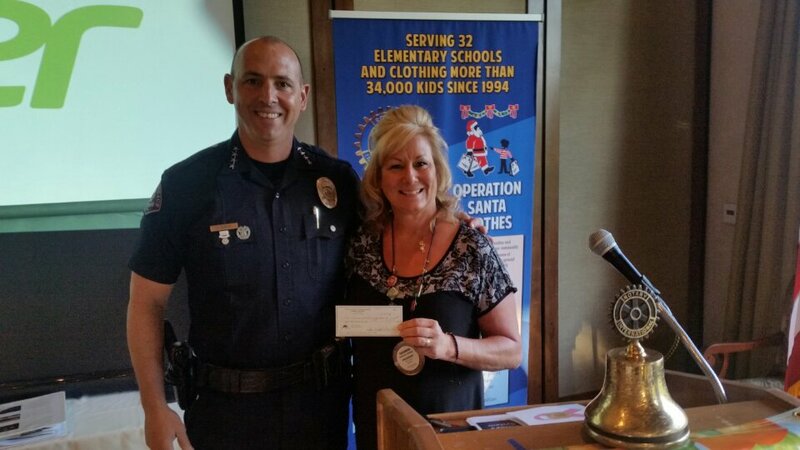 At our weekly meeting on Tuesday, October 10,on behalf of Covina Sunrise Rotary, President Shannon presented Chief John Curley from Covina Police Department with a check in the amount of $1000 for the K-9 Unit! Chief Curley was also our featured Speaker of the Week! 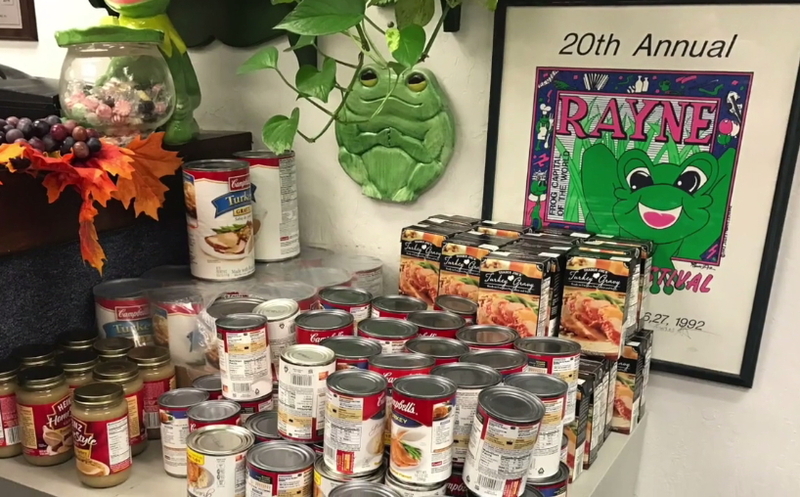 We are proud to support our community! 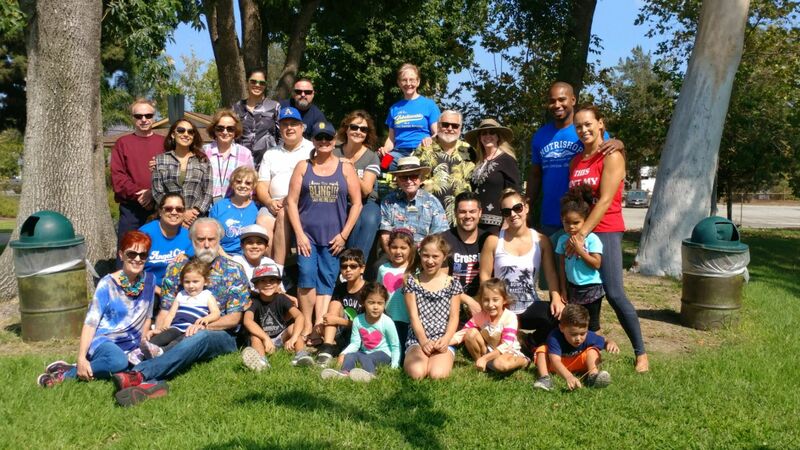 A fun day was had by all who attended our Annual Family & Friends Picnic on Sunday, September 17 at Gladstone Park! The weather was perfect, the food provided by Me 2 You BBQ and sides by the club members was delicious. The kids had a blast playing in the playground and the adults enjoyed a relaxing afternnoon visiting and soaking up the day! 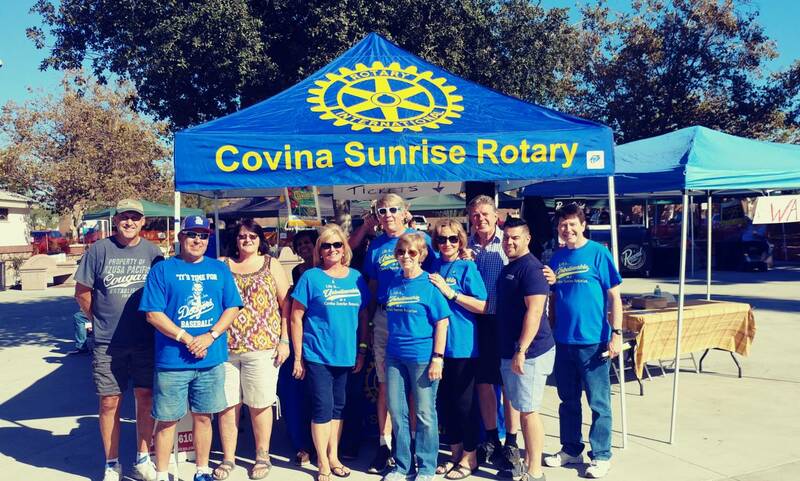 Covina Sunrise Rotarians know how to throw a picnic! CSR donates to Packages of Love! 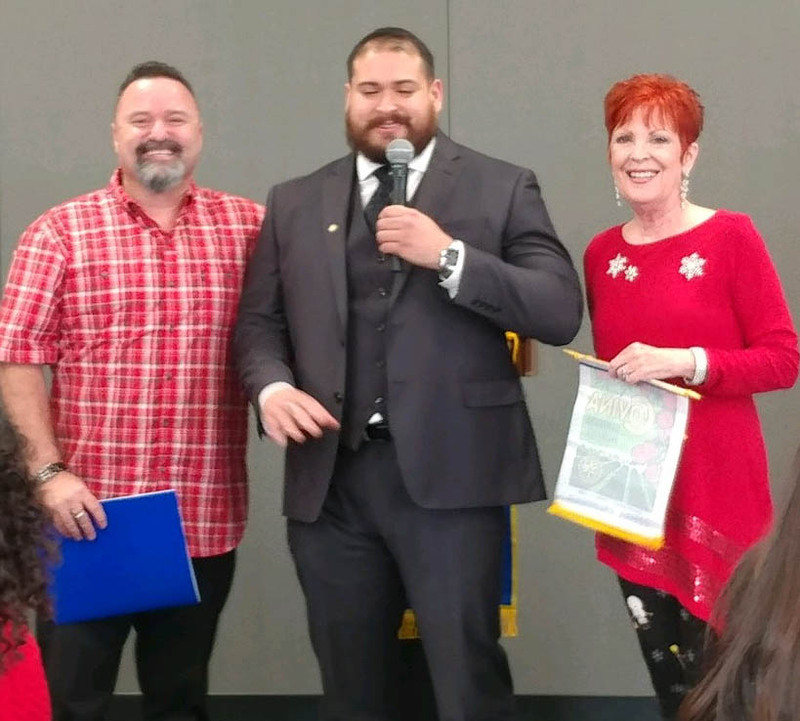 Covina Sunrise Rotary donated 4 boxes of personal hygiene products for Packages of Love drive, headed up by Covina Mayor Jorge Marquez. 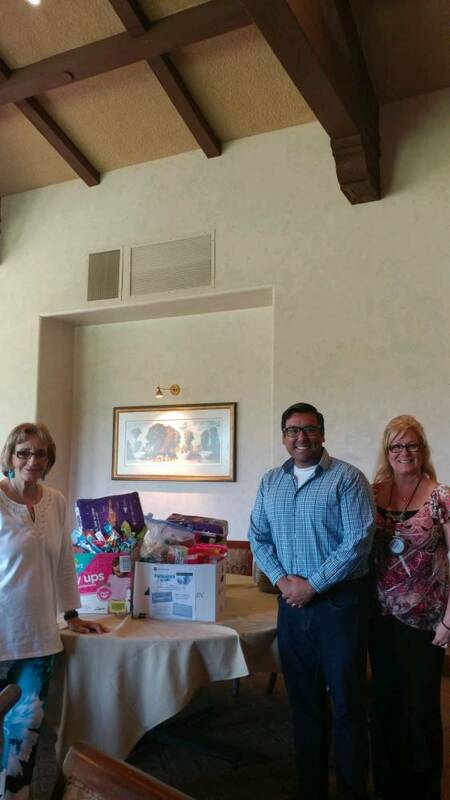 The mayor attended the club's Tuesday morning meeting at South Hills Country Club on August 15 to accept the donations. 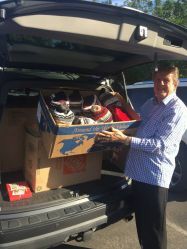 President Shannon said "I'm so proud of our club for stepping up and helping with this charitable cause!". 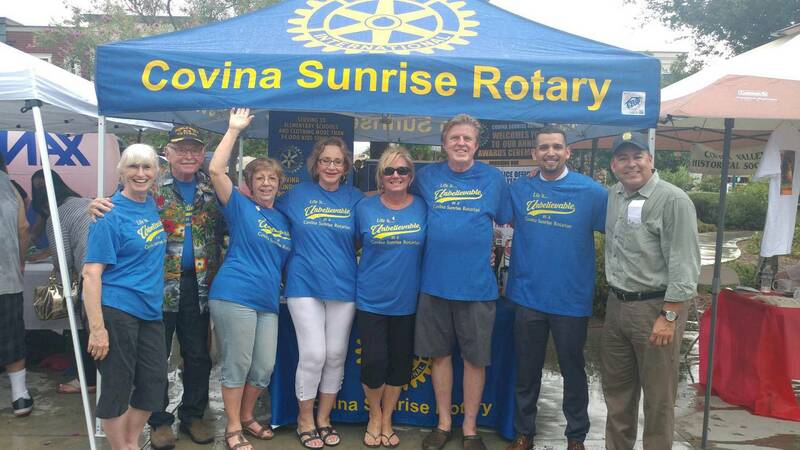 Covina Sunrise Rotary proudly participated in the recent National Night Out event put on by the City. We represented our club and rotary well with our Rotary EZ up and Unbelievable T-Shirts! 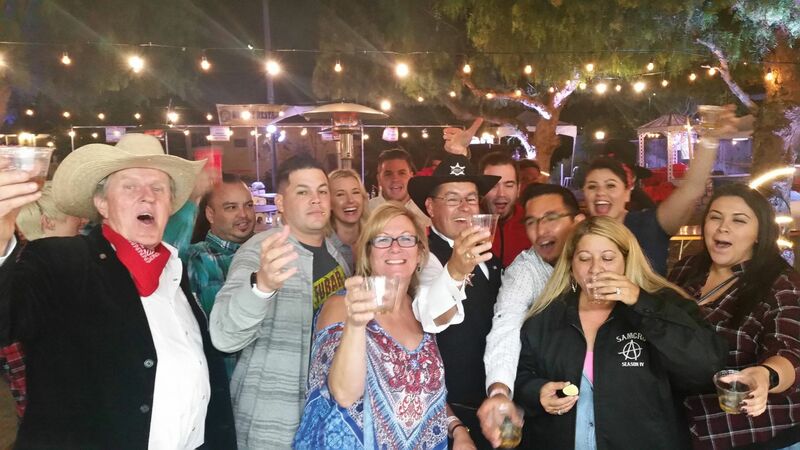 Club members enjoyed a great, although hot and stormy, night visiting with locals, including Mayor Jorge Marquez, that stopped by our booth to find out what we are all about and enter our wine raffle. Stay tuned for information on our next big event! 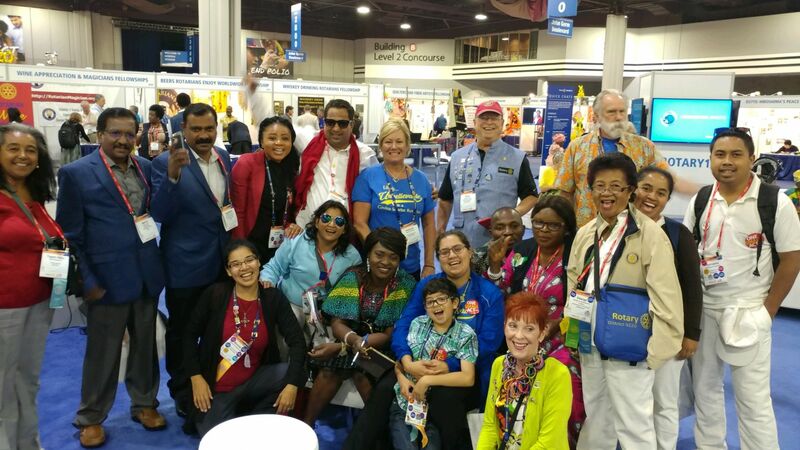 The 2017 Rotary International Convention took place June 10-14 in Atlanta, Georgia (state, not the country) and CSR showed up in force! 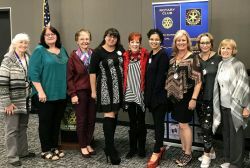 Five members of our club attended! 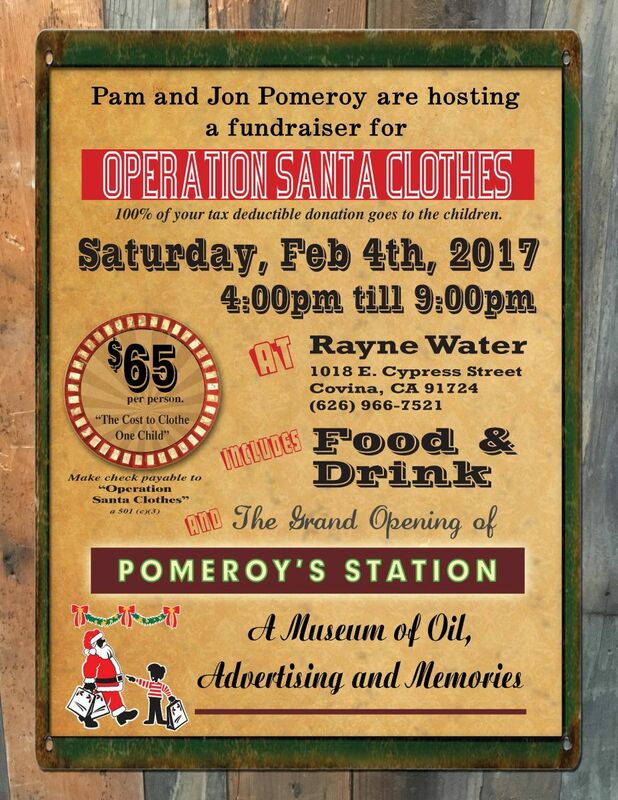 Country Fair 2017 - "Oh, What a Night"
OSC Fundraiser at Pomeroy Station! CSR has scheduled its annual major fundraiser for this spring! Formerly themed as the Country Fair. 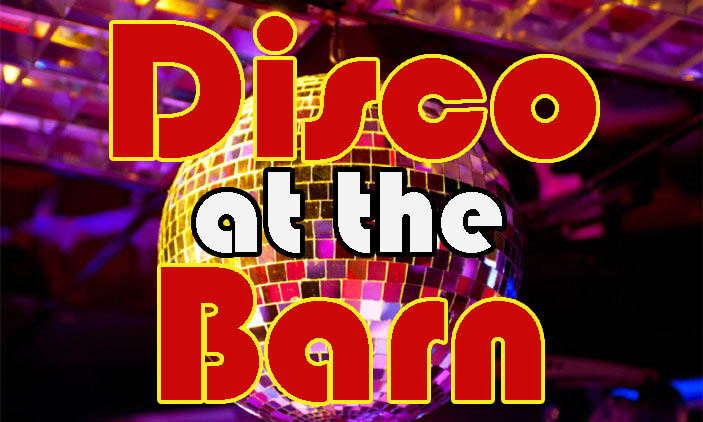 this year the event will have an updated focus and is named Disco At The Barn. 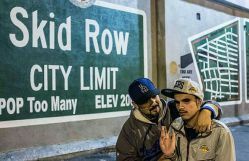 The date has been set at June 8th, 2019 and will run from 6pm to 10pm. 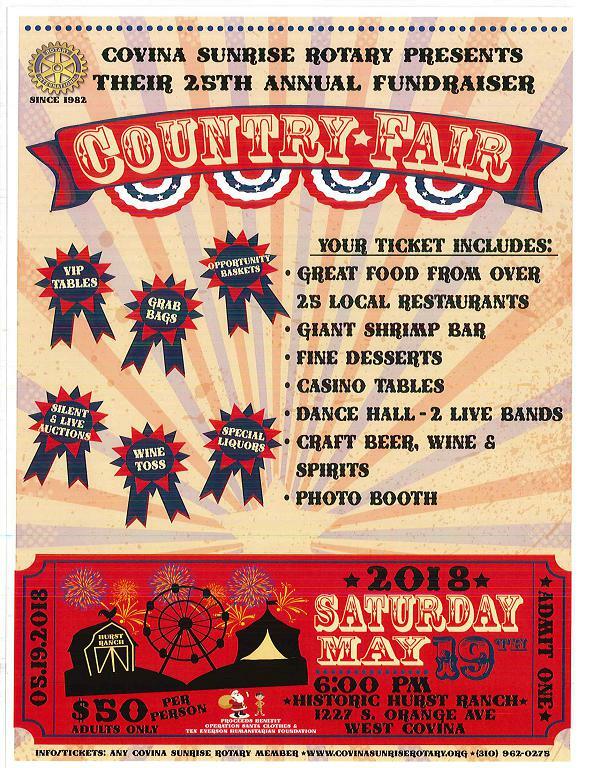 Most of the great features of the Country Fair will still be present: the free wine & beer, dozens of great restaurants, gambling house, live and silent auctions, and many more. This year will have the '70s theme reflected in the music, dress code, and decor. 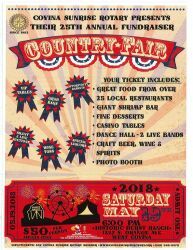 Tickets are just $65 and are available from any CSR member. Drop us a note on our Contact page if you'd like more info or tickets. This year, CSR has clothed another group of children in our flagship Operation Santa Clothes program and has now clothed over 35,000 kids at the West Covina K-mart store! We have also been able to provide over $50,000 in scholarships in seven high schools. 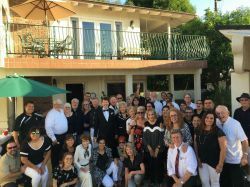 OSC began in 1994 serving 73 children from one Covina school. The project focuses not only on provided clothing, but giving self esteem, character development, and a sense of caring to these kids. You can help with a tax deductible donation here. See our Santa Clothes page for more information. 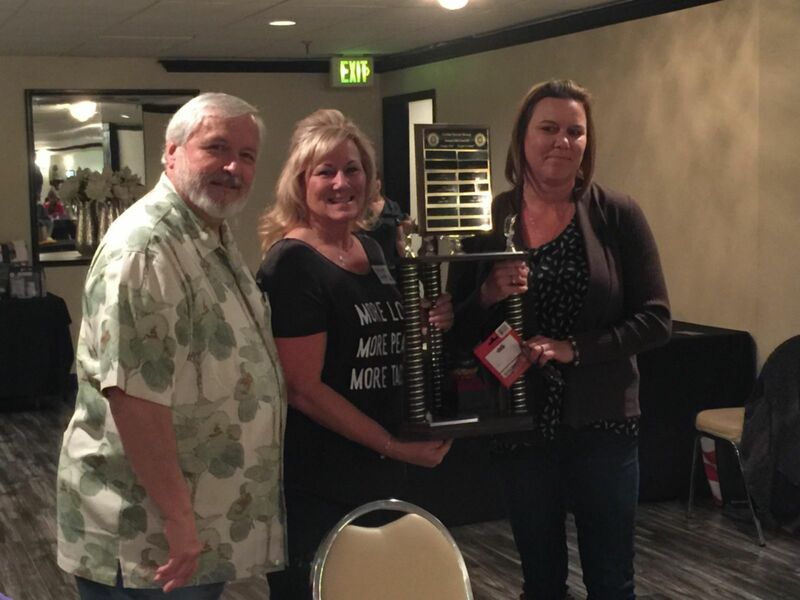 CSR has a new home - right here in Covina! We now meet every Tuesday morning at 7:15 at the Covina District Field at 220 W Puente (west of Citrus). Our new digs are in the new Conference Center, on the 2nd floor in the South Hills room. If you'd like to join us for a free breakfast there, we'd be happy to show you what we're all about. Just drop us a note on the Contact page! Free Reading Program for Kids! CSR is a proud sponsor of a new, online FREE Reading program for kids in K-6. The program is compatible with most Internet browsers used by desktop and tablet computers. Anyone can easily sign up for the program free through our website. Just click on the logo above to get to the signin page for the program. 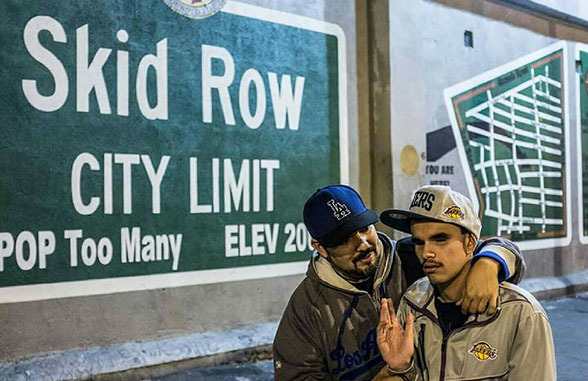 The goal is to enhance the literacy skills of English language learners of all grade school ages. The FREE reading program will help improve English reading comprehension, grammar, vocabulary and much more! Currently there are over 110,000 kids enrolled! If you have or know children of grade school age, check out the program - we believe it can really help improve literacy in our youth. Besides the growth of the "R Futures" Club as a subsidiary of CSR, our membership keeps growing. 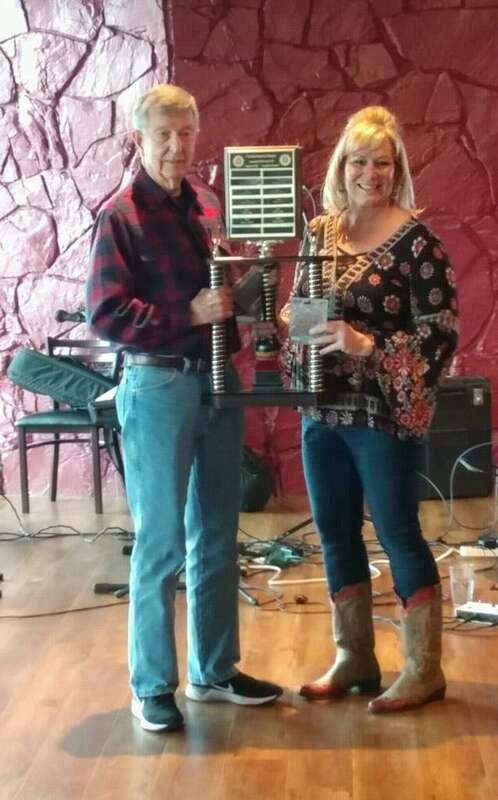 Gus Gavilanez being our newest inductee. 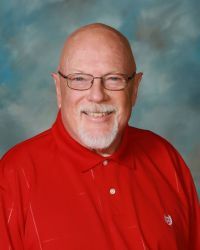 Check him out along with info on all our members on the About Us page. Drop us a note on our Contact page if you'd like to visit us for a free breakfast and see if you'd be interested in joining us as well! Want to know what our Club is up to lately? 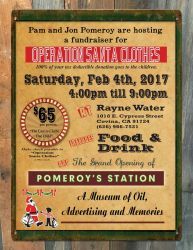 We can occasionally notify you of important events related to CSR and Operation Santa Clothes! Just fill out the form below and we'll send you an activation email to start your subscription!